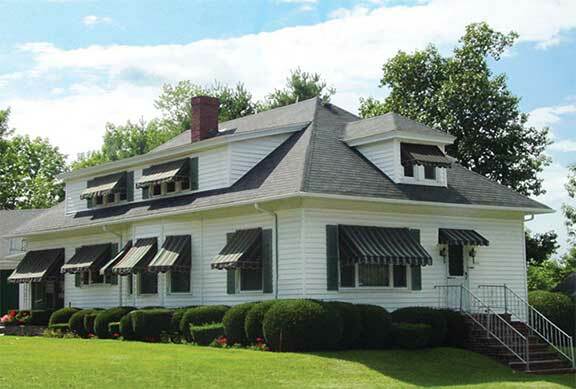 Sunesta fixed window & door awnings offer total customization, so each is made to distinct needs and style desired. They can amplify the beauty of any building by adding another dimension and a splash of color. 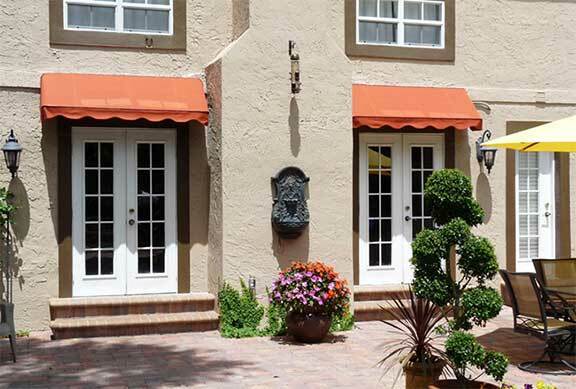 Futureguard offers a vast selection of both aluminum and fabric fixed canopy awnings that are built from the finest materials for durability and reliability.